The Philadelphia-based triathlon group AIM4TRI Team has officially disbanded as of January 2017. Coach Mary has moved overseas, and continues to offer coaching services to athletes all over the world. 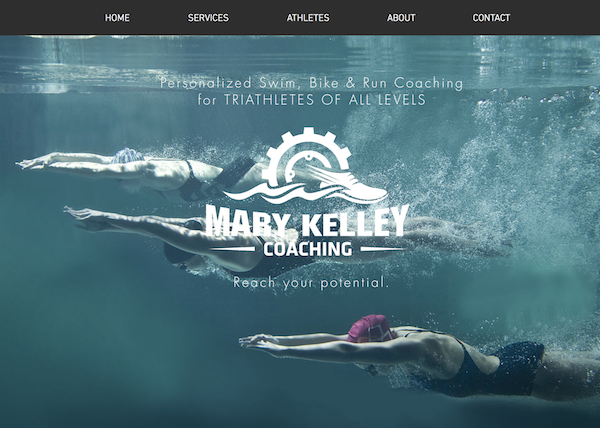 Visit the all-new www.marykelleycoaching.com to learn more! 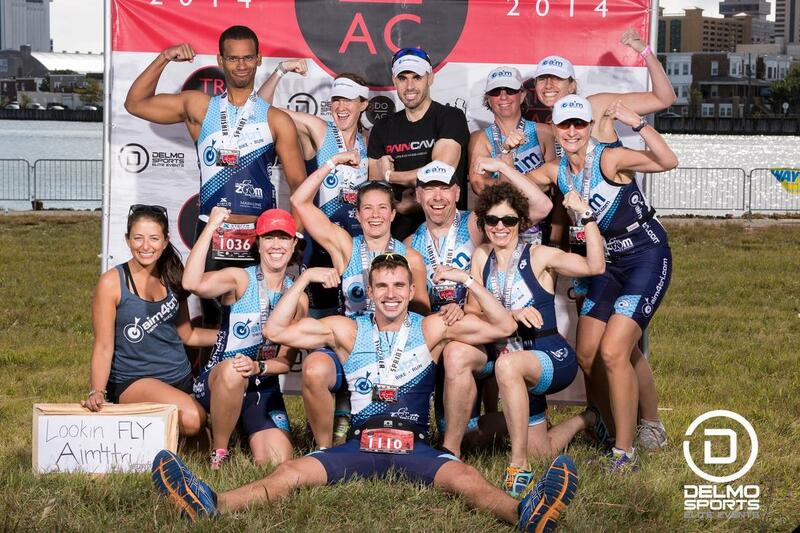 If you're looking for a great group to join in the Philadelphia area, check out the T3 Philly Triathlon Club. Coach Mary Kelley is proud to support Alex's Lemonade Stand Foundation, by serving as Head Coach of Team Lemon, ALSF's athletic training program. Click here to learn more about Team Lemon.